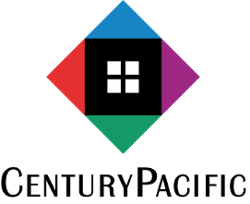 Century Pacific invests in geographically diversified properties. Our portfolio has included over 31,000 apartment units in 19 states. We are currently developing The Valor Club, five miles from downtown San Antonio, the city that prides itself as "The Military City." The Valor Club is dedicated to alleviate the life challenges facing transitioning veterans and their families by providing a safe, accessible, and affordable living environment. With decades of experience in the housing industry, we lead the effort in preserving the nation's multifamily housing stock through renovation and financial restructuring.